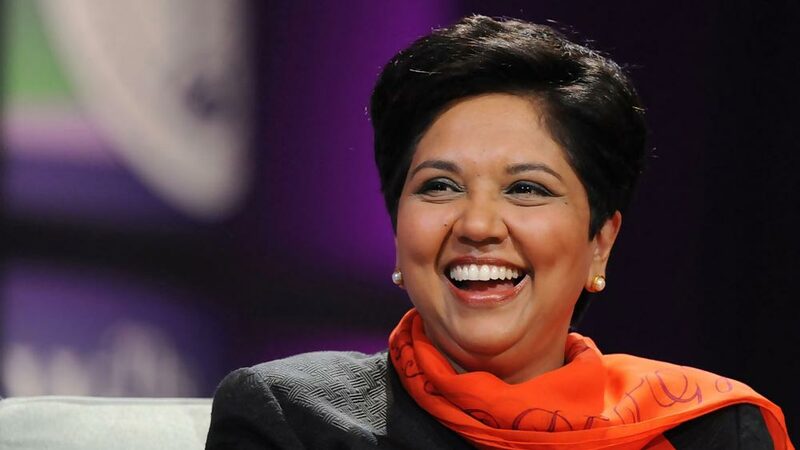 Nooyi is the only India-origin woman on the 2014 list of topped business woman in the world. Fortune has ranked PepsiCo's India-born CEO Indra Nooyi as the third most powerful business woman, as per a PTI report. Nooyi is the only Indian-origin woman on the 2014 list topped by IBM Chairman and CEO Ginni Rometty and General Motors CEO Mary Barra. Fortune said nearly half the women on 'The Most Powerful Women in Business 2014' list run huge companies, which is a record and all are working hard to transform their businesses”. Her innovation push is paying off at PepsiCo, which has increased research and development spending by 25 per cent since 2011. 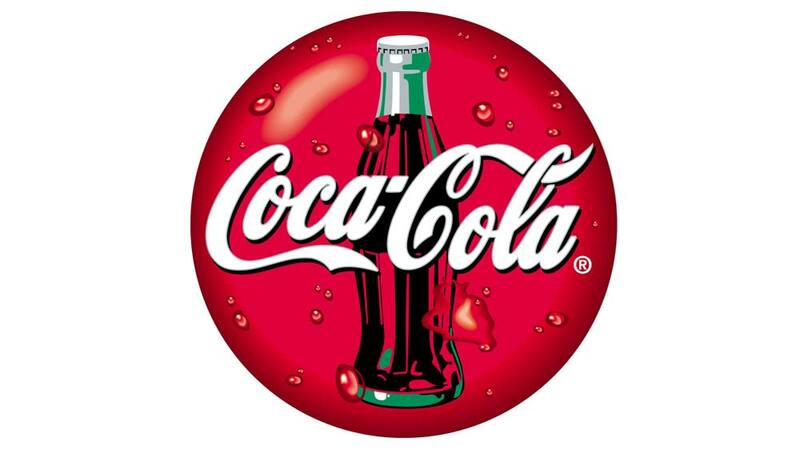 In 2013, of 50 bestselling new food and beverage products in the US, nine came from PepsiCo -- Starbucks Iced Coffee, Muller Quaker Yogurt, and Mountain Dew Kickstart. "In July the company raised its profit growth forecast for the year, which should help Nooyi counter calls by activist investor Nelson Peltz to break up the food and beverage giant," Fortune mentioned. The list also includes aerospace and defense giant Lockheed Martin's Chairman, CEO and President Marillyn Hewson at number 4, bioscience firm DuPont CEO Ellen Kullman at rank 5 and Hewlett-Packard Chairman and CEO Meg Whitman on the 6th position.